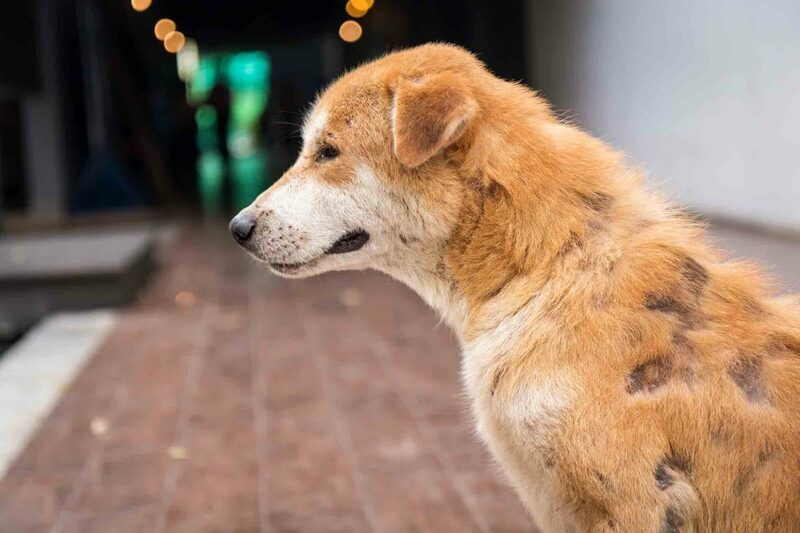 The Mystery of Mange: What is it and How is it Treated? “Mange” is an unpleasant word, and many of us associate it with stray dogs and cats. However, mange is something all pet owners should know about, as it’s highly contagious and is not just a problem among strays. It can also be diagnosed in well cared for pets. So, what is this skin disorder, how is it spread, and most importantly, how can we prevent it? The team at Beverly Hills Veterinary Associates is glad you asked! Mange is a disorder of the skin caused by – you guessed it – mange mites. Certain parasitic mites actually live on the skin of many mammals (in small numbers). However, this doesn’t result in the disease of mange because they aren’t the specific mites that cause the skin condition. Mange can be found in both cats and dogs and, in the case of Sarcoptic mange, can even affect people. Not all types of mange are the same. Some can produce different and/or more severe symptoms depending on the type. 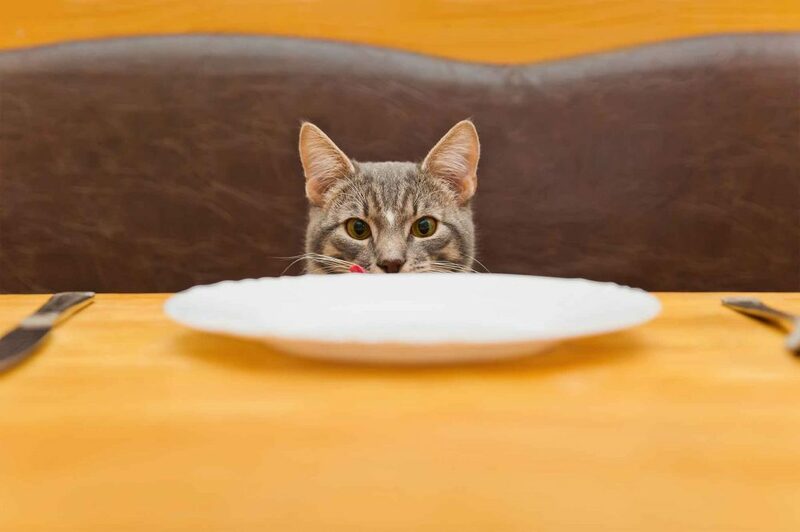 Although many jokes and ad campaigns have been made about the finicky kitty turning up his or her nose at most foods, it’s no laughing matter when a cat won’t eat. A loss of appetite in any animal can indicate a deeper health issue that needs to be attended to quickly. Cats can fall victim to a variety of conditions that may cause them to stop eating. Your veterinarian will help you figure out the problem, and work with you to get your sweet kitty back on track. Pain associated with dental disease, oral tumors, injury (such as a broken tooth), or infection in the mouth can make eating too painful. Regular dental cleanings and exams should be a part of your cat’s wellness program, and can prevent future problems. Protectors of home and hearth…herders of sheep…hunting companions…rodent control…it’s pretty clear that the role of pets has been ever-changing since we domesticated them thousands of years ago. Beginning nearly 30,000 years ago, dogs (and thousands of years later, cats) emerged as human helpers in a co-evolving partnership. To this day, many cultures still rely upon these traditional animal roles, viewing them as important to livelihood and worthy of care, but not necessarily equal to human family members. In many westernized societies, pets may be viewed as individuals and cherished companions, worthy of their own rights and freedoms. To better understand how our views of four-leggeds have changed over the years, let’s consider the role of pets in prehistory and throughout modernity. While animals have lived with us for thousands of years, the idea of animal companionship for the simple joy of pet-keeping didn’t come into fashion until the 17th century in Europe. In fact, animal menageries were a symbol of wealth and power and often included wild and exotic species. 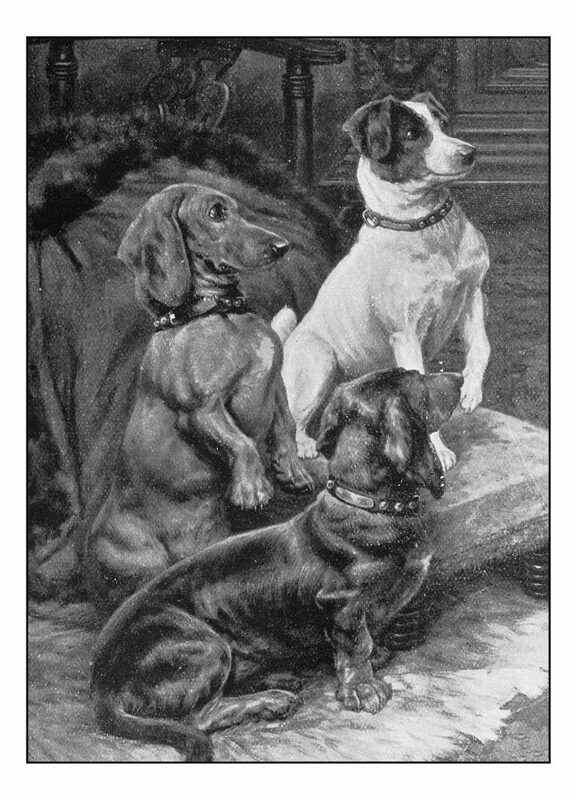 Because the concept of pets seemed to coincide with civilization, it would appear that pets are indicative of the wealth, leisure, and stability of an established nation. Yet, progress isn’t the only factor in why certain cultures have integrated pets into the family dynamic.